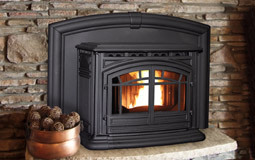 SAVE UP TO 10% OFF ON WOOD, PELLET OR GAS STOVE OR INSERT. TO GET DISCOUNT MUST ORDER AND PAY FOR STOVE IN FULL. 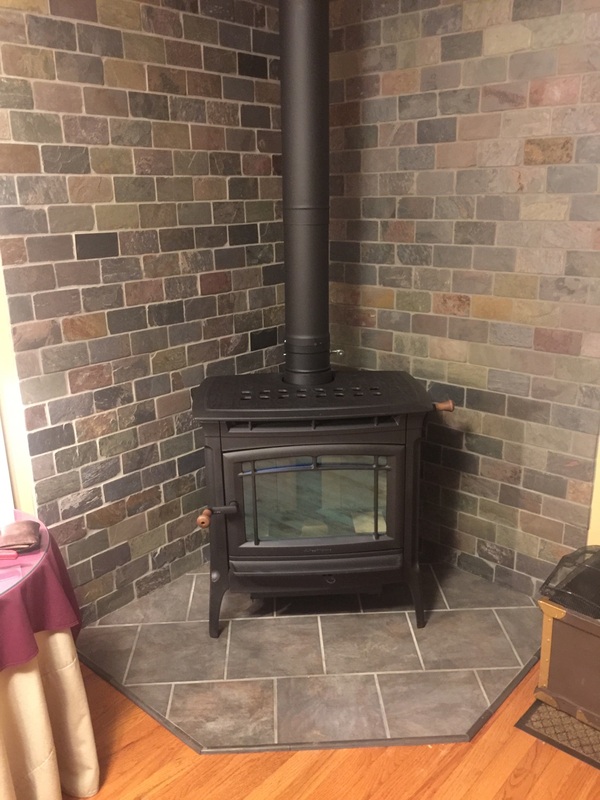 STOVE WILL ARRIVE JULY 1, 2019. 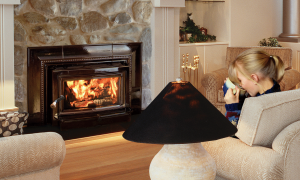 SAVE UP TO 20% OFF ON SELECTED FLOOR MODEL UNITS. 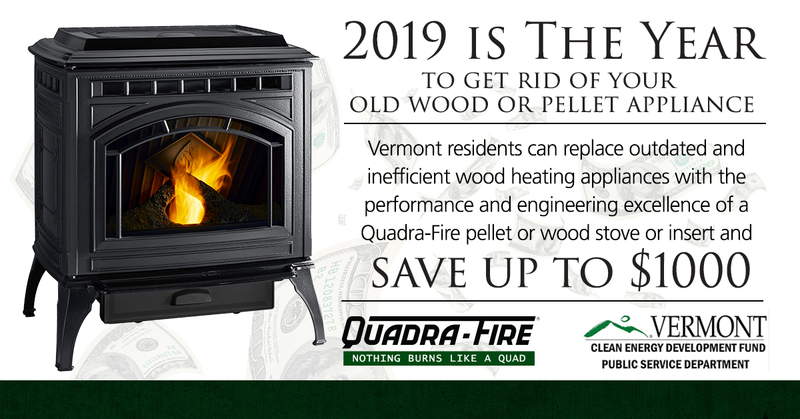 HURRY IN SALE ENDS MARCH 31, 2019. 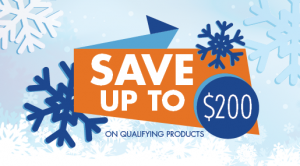 EXCLUDES ALL OTHER SALES AND DISCOUNTS. 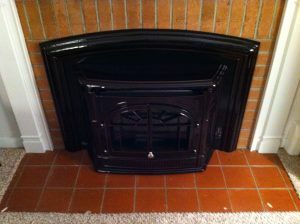 RETAILS FOR $$3548, NOW ONLY $2499. WILL HEAT UP TO 2,000 SQUARE FEET, REMOTE THERMOSTAT CAPABLE. BAY WINDOW. 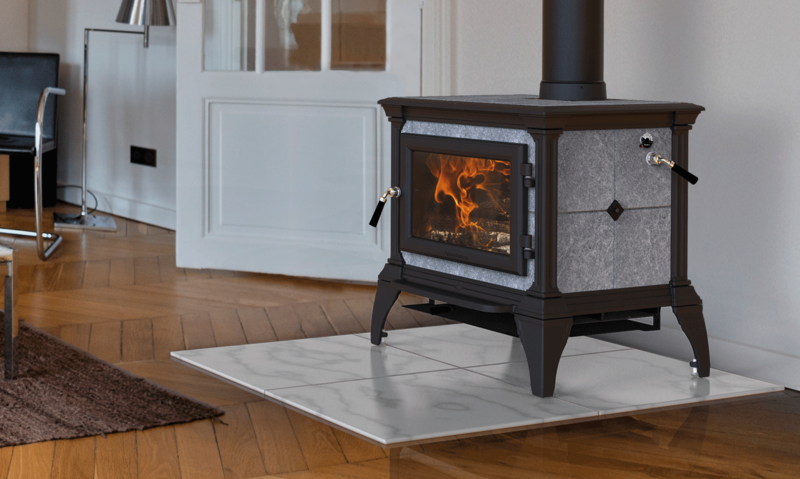 FLOOR MODEL, ONLY 1 LEFT. 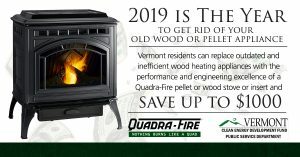 THE STATE OF VERMONT IS OFFERING REBATES UP TO $1,000 OFF. 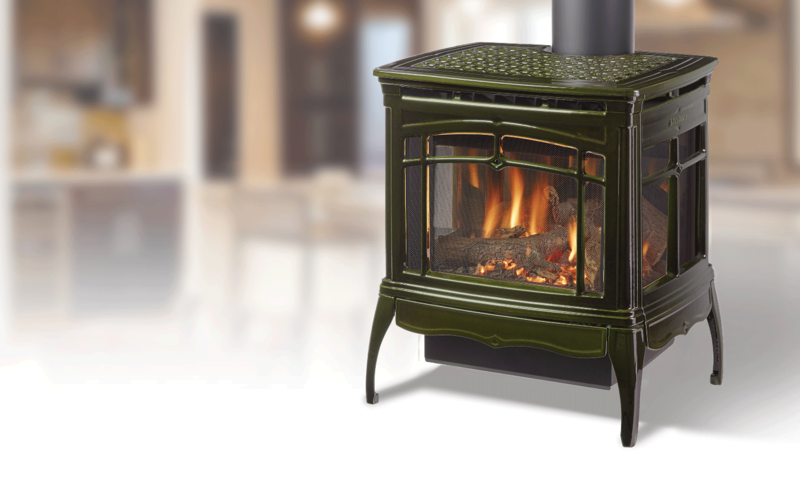 GET UP TO $800 OFF ON QUALIFYING WOOD STOVES, AND UP TO $1,000 OFF ON QUALIFYING PELLET STOVES. HURRY IN NOW, BEFORE THE PROGRAM ENDS, LIMITED FUNDS. 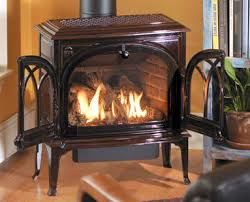 COME IN AND TALK WITH A SALES ASSOCIATE. 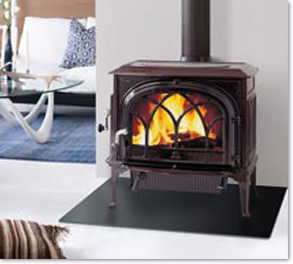 QUADRAFIRE HAS A WIDE SELECTION OF GAS, PELLET AND WOOD STOVES AND FIREPLACE INSERTS TO CHOOSE FROM. 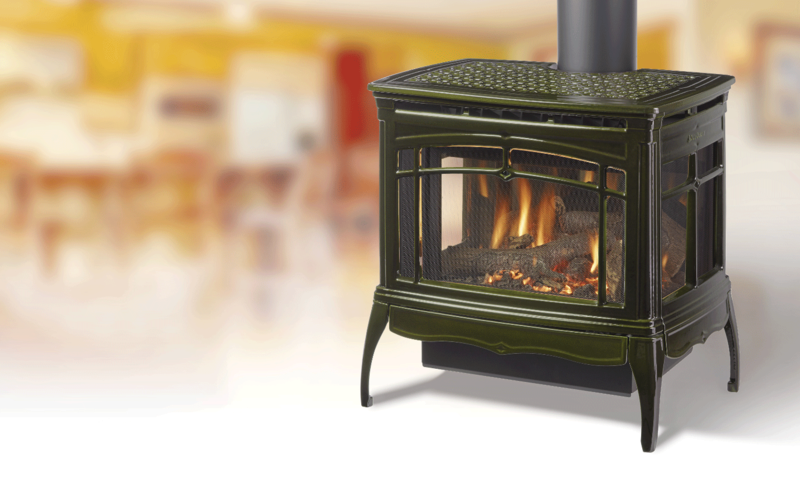 DISCOUNT VARIES ACCORDING TO DIFFERENT MODELS. SAVE UP TO $600 OFF ON HEARTHSTONE STOVES. INCLUDES WOOD & GAS STOVES. SEE STORE FOR DETAILS. 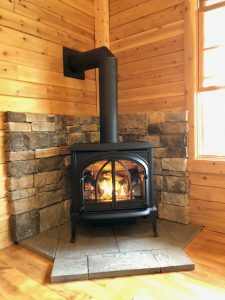 SALE IS JANUARY 15-FEBRUARY 28, 2018. NOW IS THE TIME TO SAVE AND KEEP THE HOUSE WARM THIS WINTER. 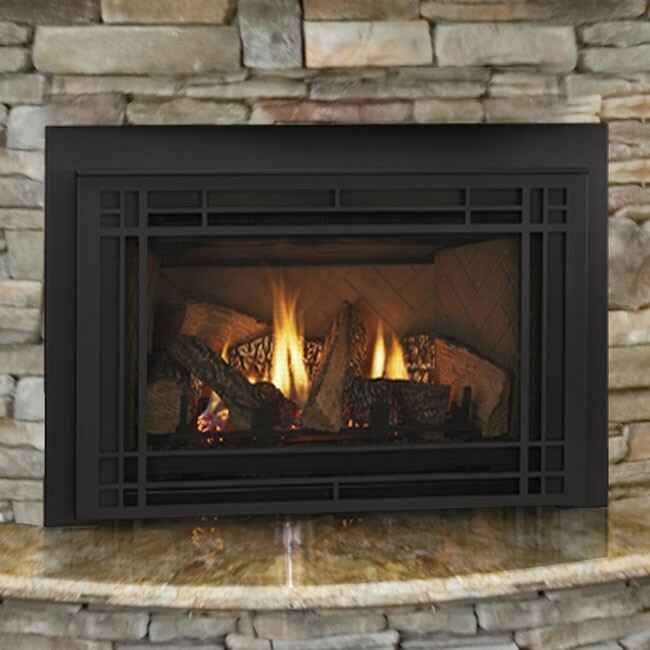 THE QUADRAFIRE EXPLORER III IS GREAT TO LOOK AT, AND WILL GIVE MAXIMUM HEAT. 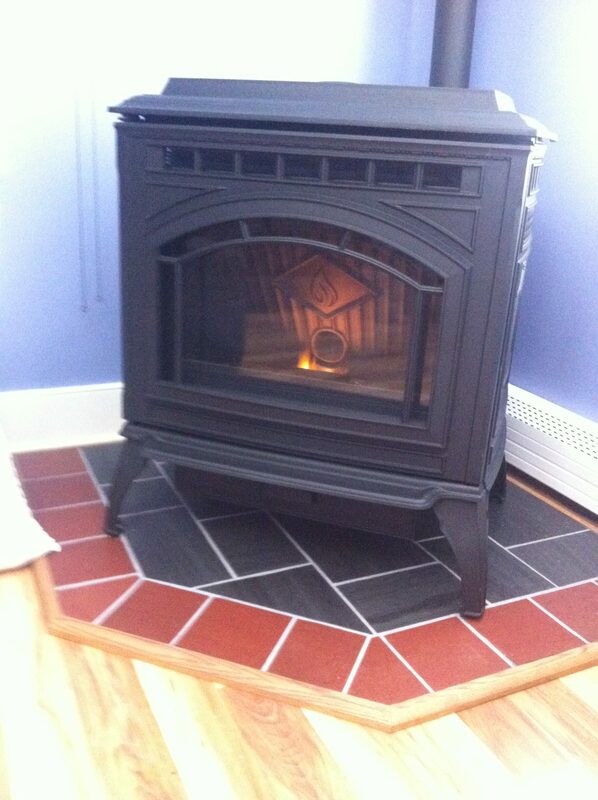 THIS STOVE WILL GIVE UP TO 70,000 BTUS AND WILL HEAT UP TO 3,000 SQUARE FEET. 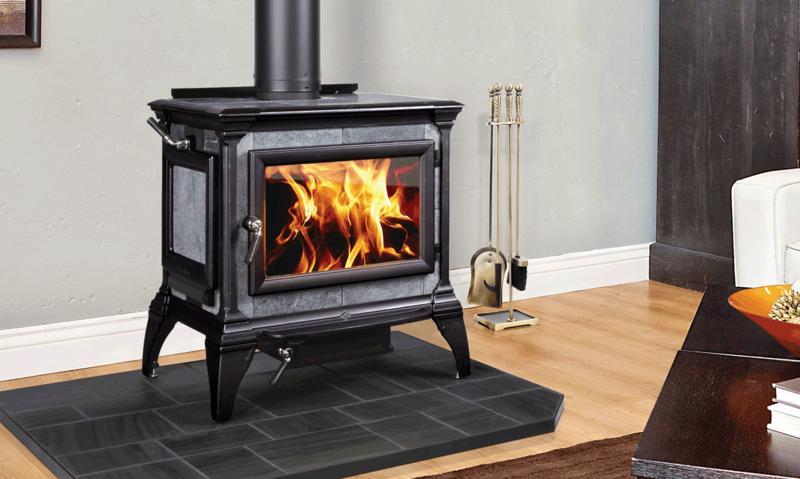 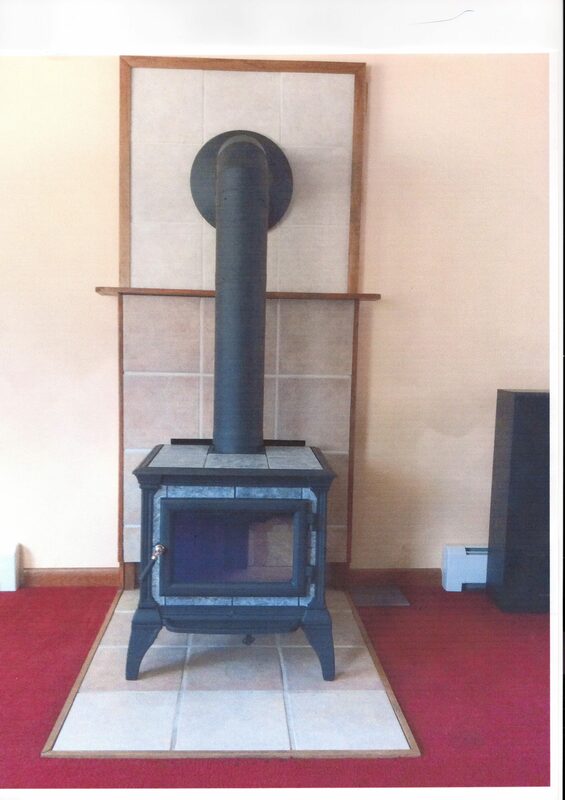 IN ADDITION, THIS STOVE HAS THE TOP LOADING FEATURE WHICH MAKES IT EASIER TO MAINTAIN YOUR FIRE. 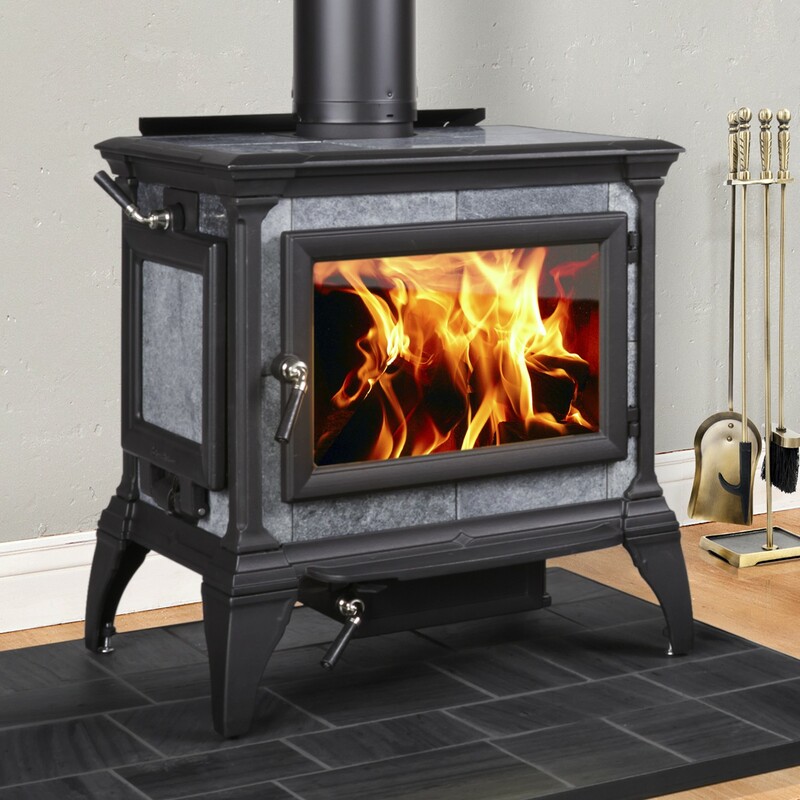 THE EXPLORER III HAS THE AUTOMATIC COMBUSTION CONTROL (ACC) BURN TECHNOLOGY, WHICH MEANS YOU SIMPLY LOAD THE WOOD, LIGHT THE FIRE AND WALK AWAY. PLUS THE EXPLORER III CAN TAKE UP TO A 21″ LOG. 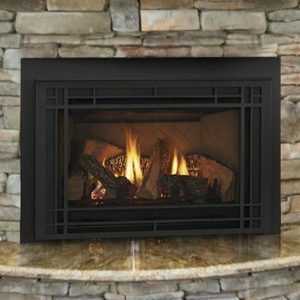 PLUS QUADRAFIRE IS OFFERING A $100 OFF COUPON ON THEIR WEBSITE. 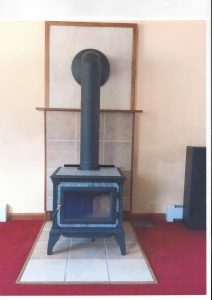 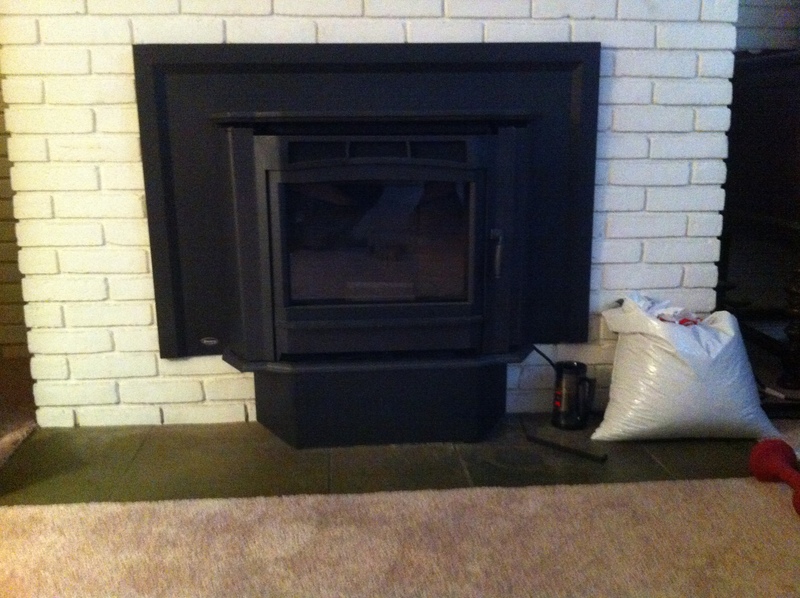 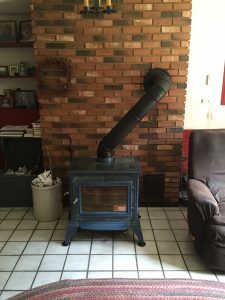 NOW IS THE TIME TO PURCHASE THAT NEW WOOD STOVE. TO FIND OUT MORE, STOP IN AND SEE A SALES ASSOCIATE. 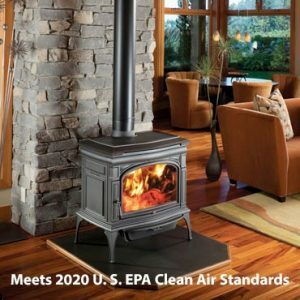 Bennington Pool & Hearth is proud to be an authorized retailer for the American Lung Association’s Woodstove Changeout Program. You can receive $1,000 towards a new EPA certified woodstove, or $2,000 toward an EPA certified pellet or gas stove. 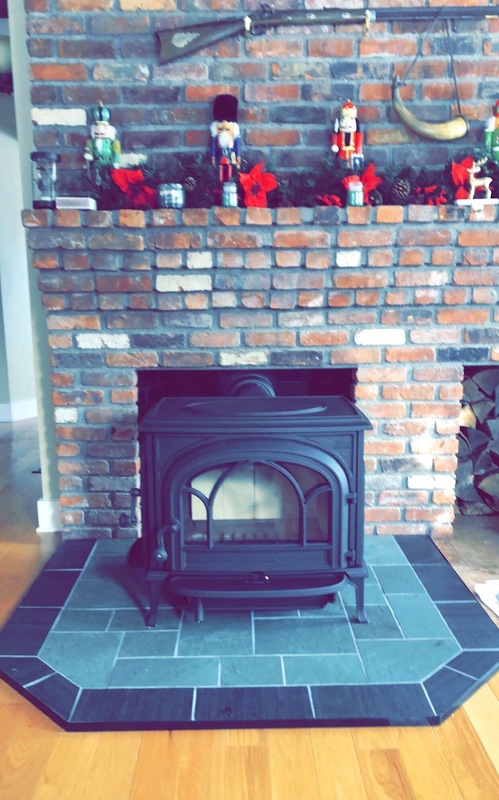 To qualify you must be a resident and homeowner in the following Massachusetts counties: Franklin, Berkshire, Hampden or Hampshire. 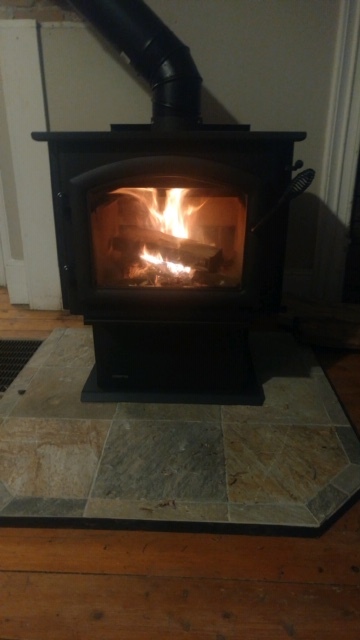 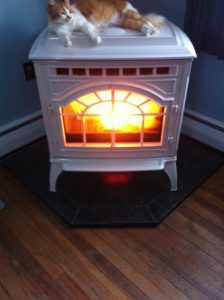 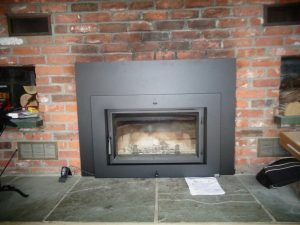 Must be using an older non EPA certified Wood stove, and must agree to turn in your old stove and replace it with a new EPA certified Wood, Pellet or Gas Stove. 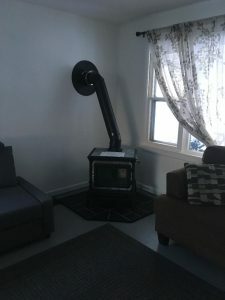 There are limited funds available for this program. 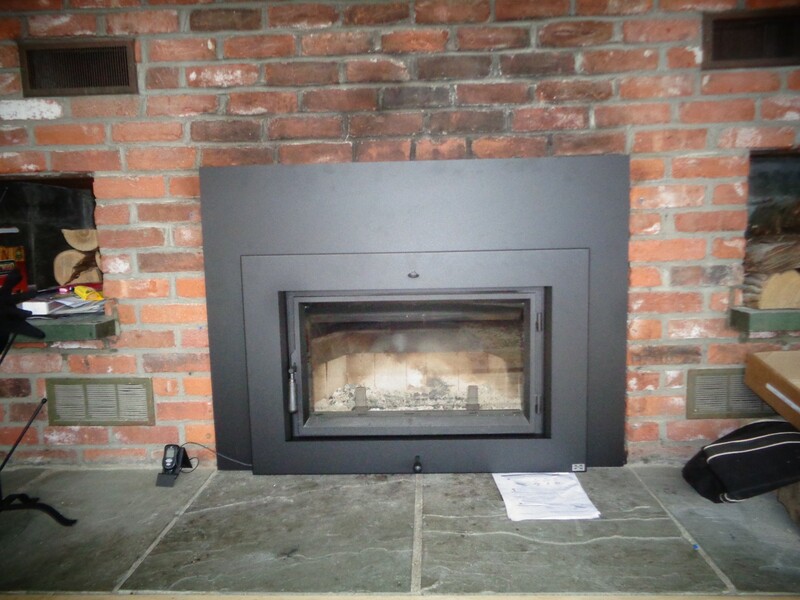 If interested, call Bennington Pool & Hearth at 802-442-5237 to get more details. 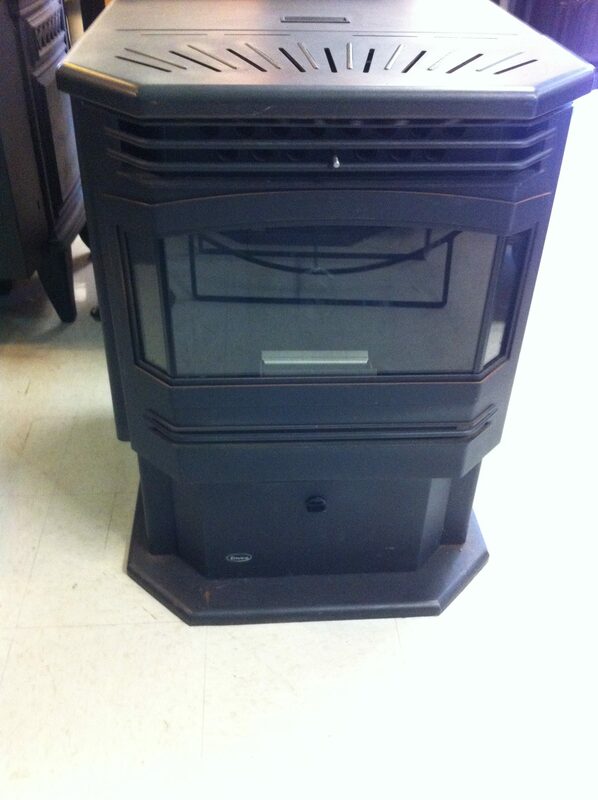 PEOPLE GETTING READY FOR WINTER, JUST A FEW OF THE STOVES SOLD FROM BENNINGTON POOLS.